Will's Wheels is a stockist of Frog bikes. 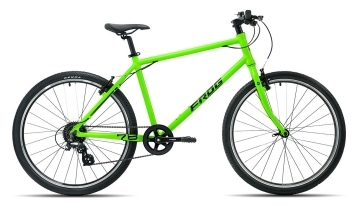 We hold stock of a good range of Frog bikes and are able to supply all bikes in the current range. We professionally assemble every bike before it is handed over to the customer.